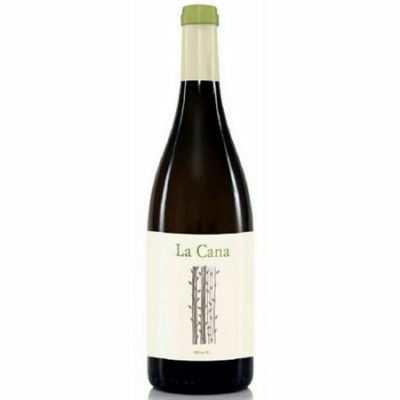 This wine is a riper style of Albarino. On the palate, it's gentle and peachy with some lingering mineral and rock notes that add complexity and exemplify classic Rías Baixas character. The finish shows peach, yellow apple, and even some tropical fruits.